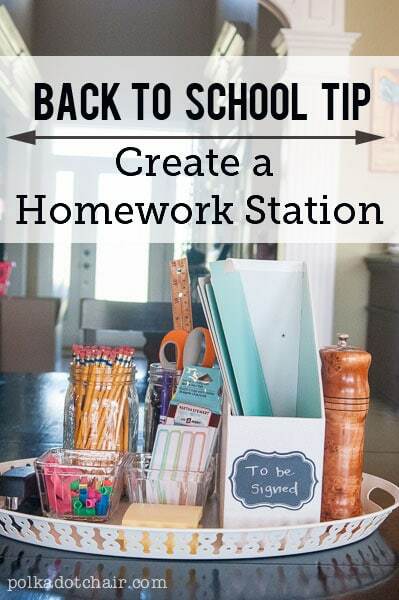 Does the start of the school year have you itching to make something new? If so then you may love today’s post. 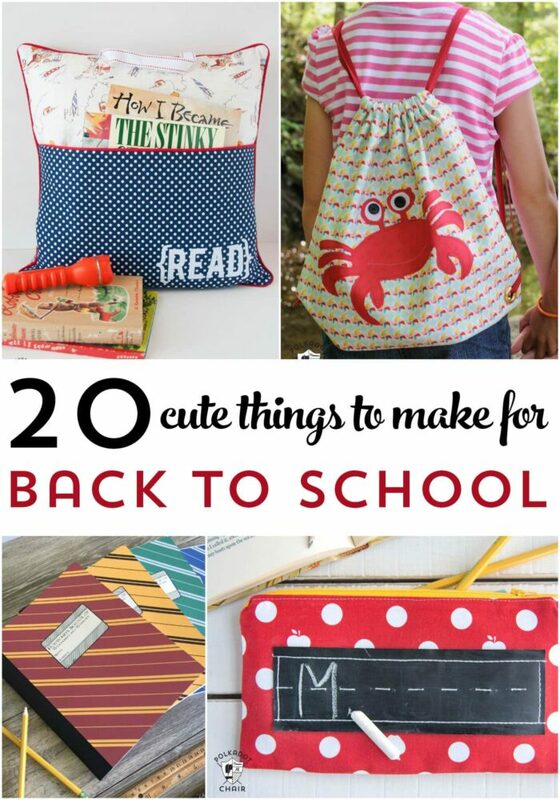 I’ve scoured the web to find 20 cute things to make for Back to School. 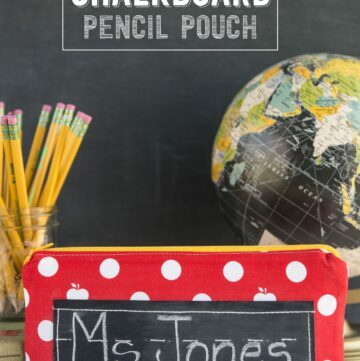 Many of these items make fantastic east Teacher Appreciation Gifts as well! 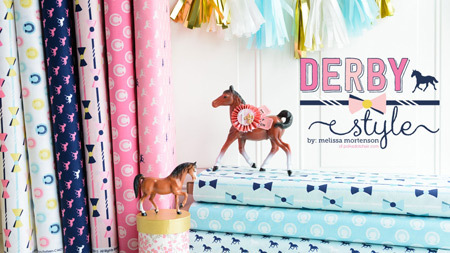 If you like this post, then you may also like these 25 Halloween Sewing Project Ideas. Our kids went back to school today! It seems like summer just started and now it’s time for school to start again. I always have such mixed feelings when it comes to the first day of school. On one hand, I love the schedule free days and the opportunity to “lay around” the house all day. 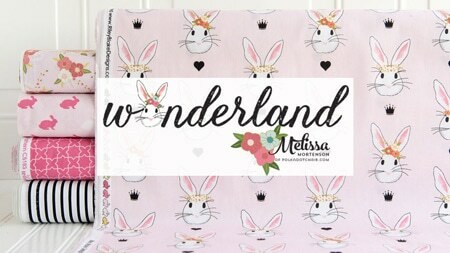 On the other hand, after a few days of “laying around the house” my kids have a tendency to get a bit ornery and I’m faced with trying to find things for us to do. 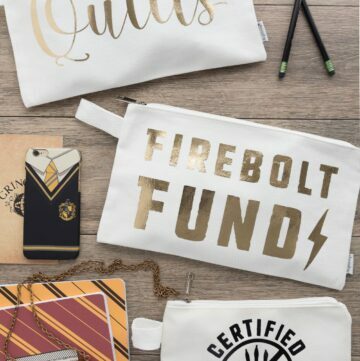 Either way, I love “back to school season”. I love walking into Target and seeing the stacks of pencils and crayons. I love the anticipation of a new year with its new challenges. When I was in college, I loved the day that I’d go to the bookstore and pick up my books for the year (I didn’t love the bill so much, but loved rifling through all the books at the BYU bookstore). 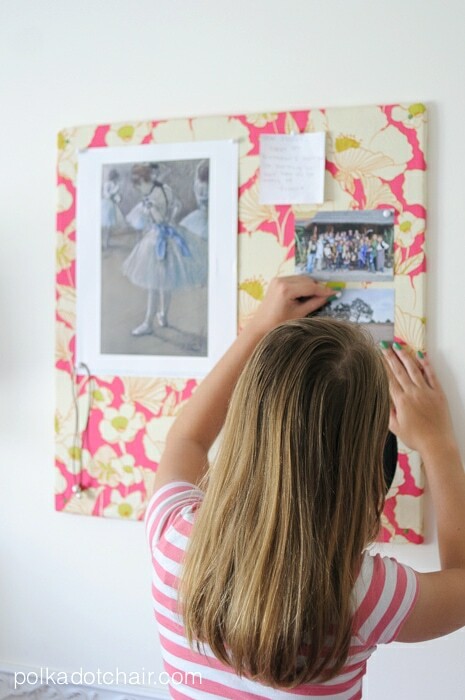 If the back to school season has you itching to make something, today I’ve rounded up 20 projects that perfectly embody the spirit that comes with this time of the year. 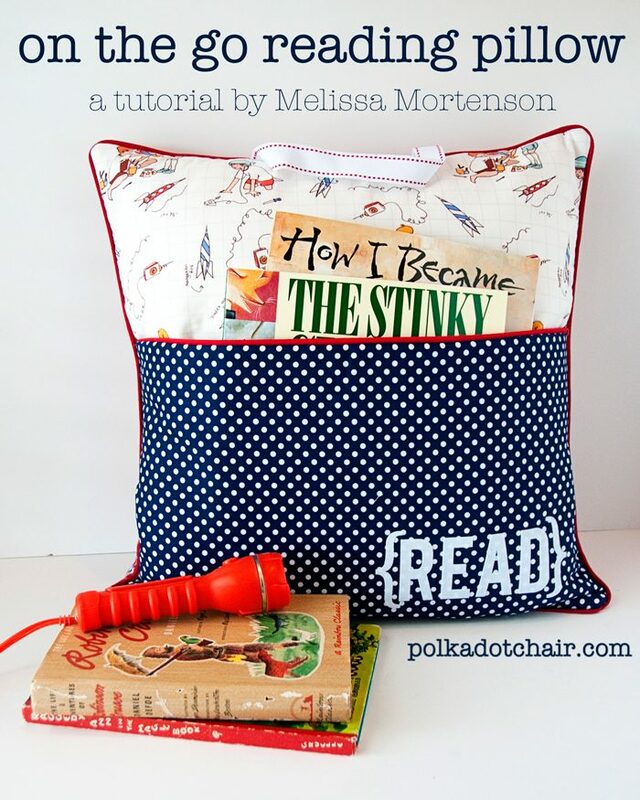 These fun reading pillows would be great for a “new” reader and make wonderful gifts! 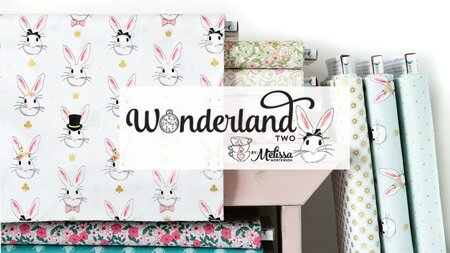 They are one of the most popular projects on this site! 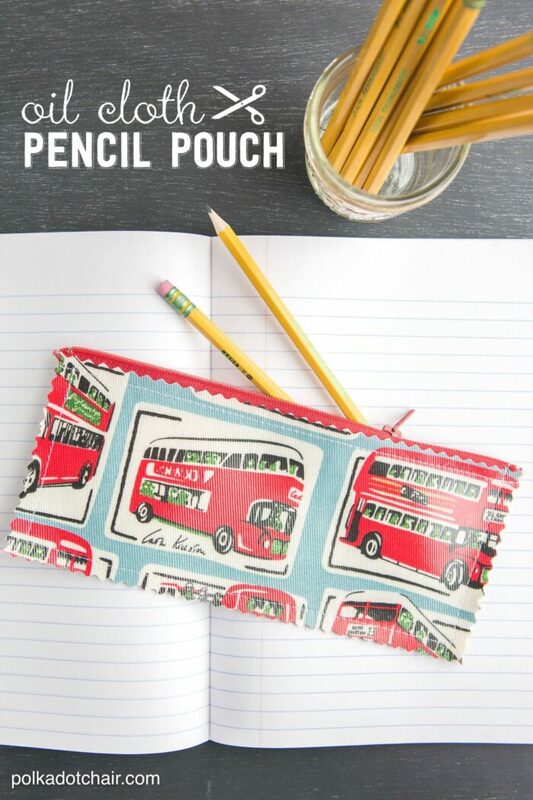 This simple Oilcloth pencil pouch is SO easy to stitch that you don’t even need to line it! 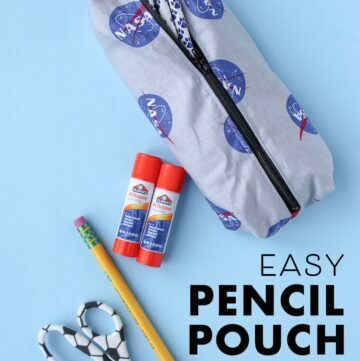 Just use a rotary cutter to finish off the edges! 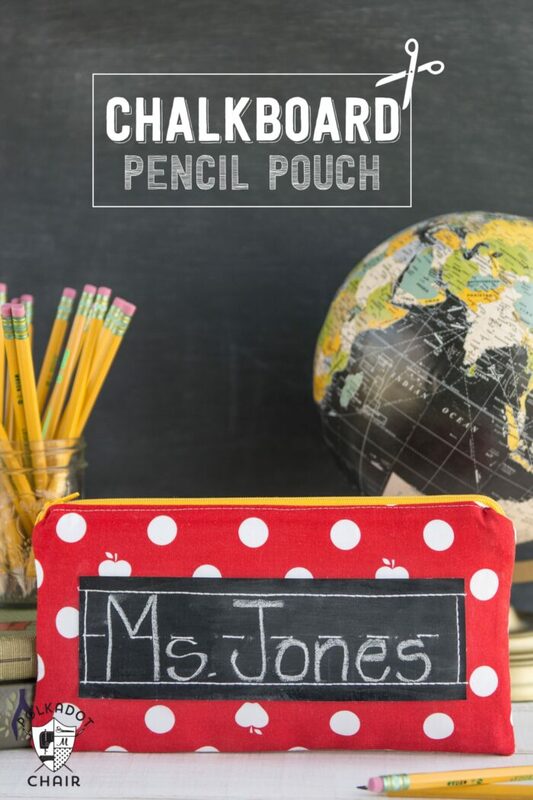 Have a student who loves to doodle? 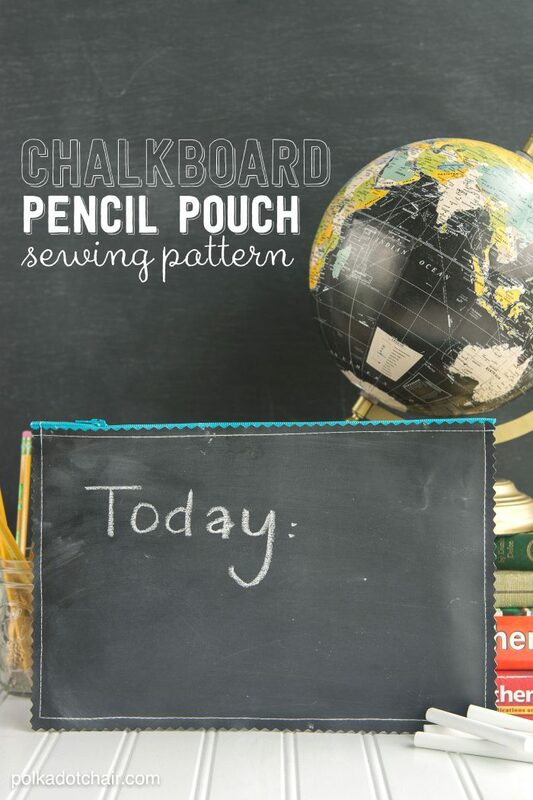 Make them their own chalk cloth pencil pouch and they can doodle the day away. 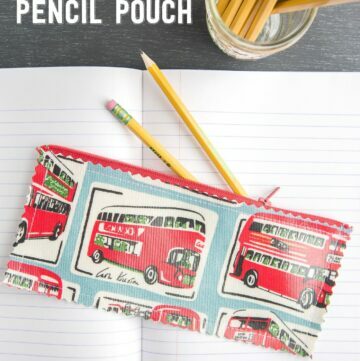 This pouch uses just a bit of chalk cloth so you can customize it as you like. 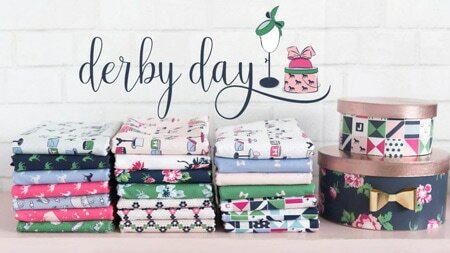 Add a name or a fun “word of the day” to the front! 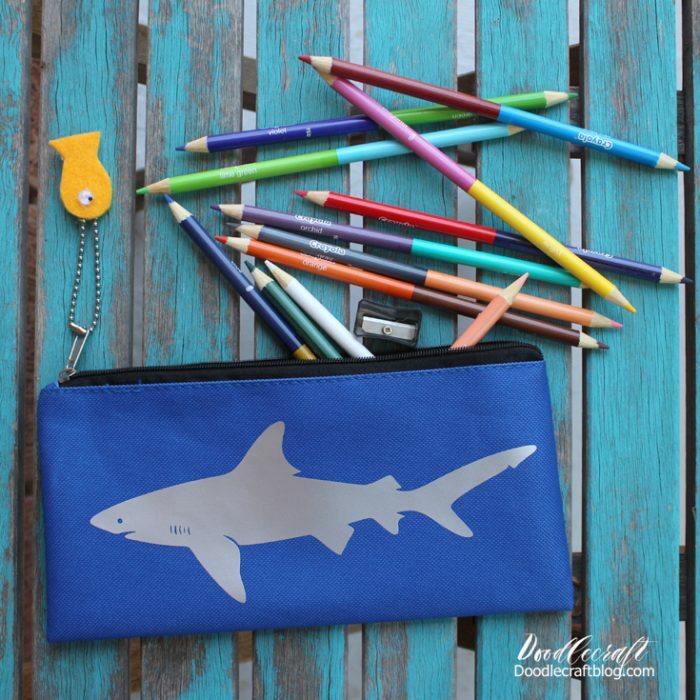 Easily personalize store bought pencil pouches with a bit of iron on. 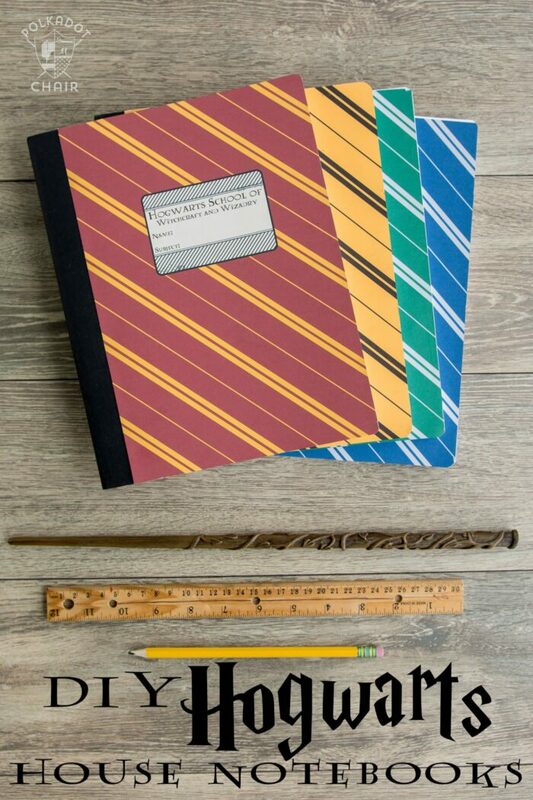 Pretend you’re going back to school at Hogwarts with these Harry Potter Inspired Pencil Pouches and these Hogwarts House Notebook Covers! 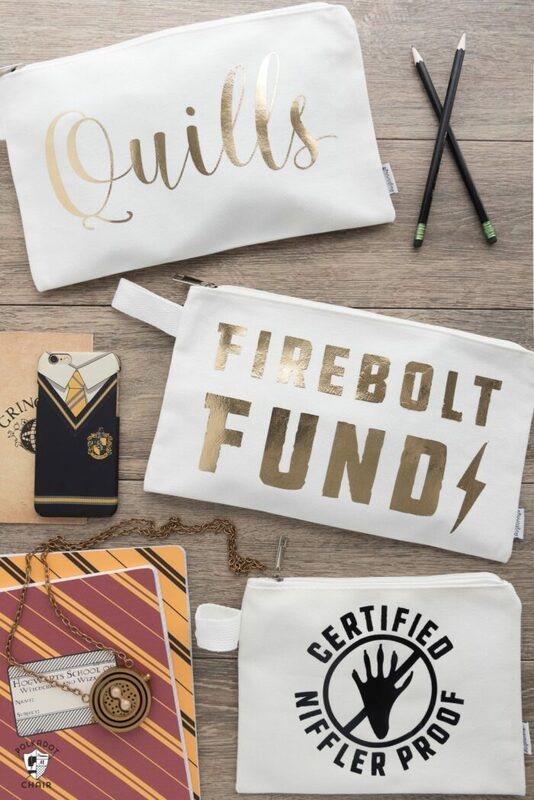 Know a kid who loves to tote their homework with them all over the house? 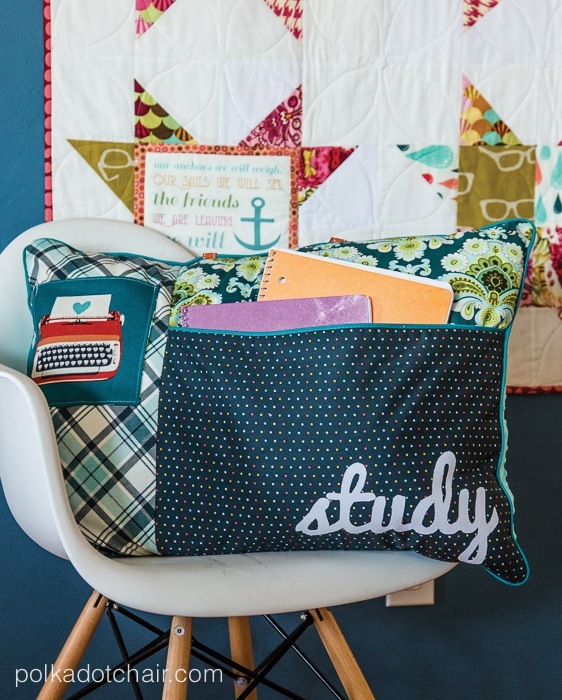 Make them a handy study pillow so they can stash their stuff easily. 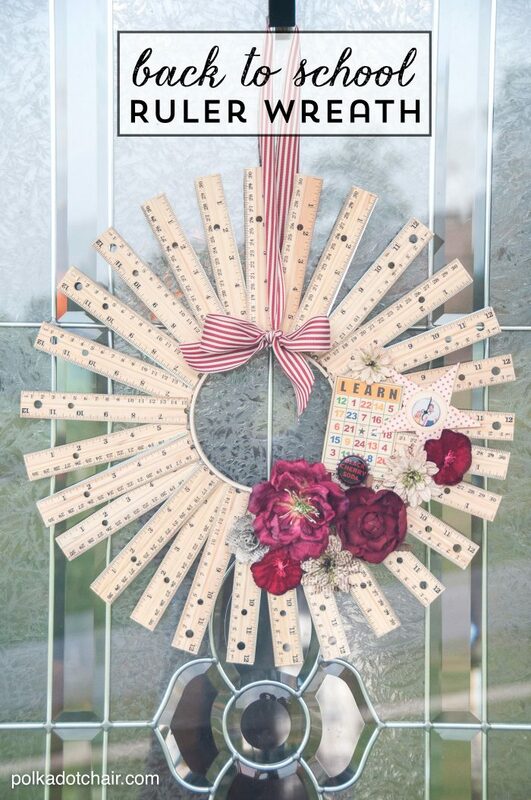 This Ruler Wreath is a fun way to celebrate back to school at your house, and it’s crazy easy to make! 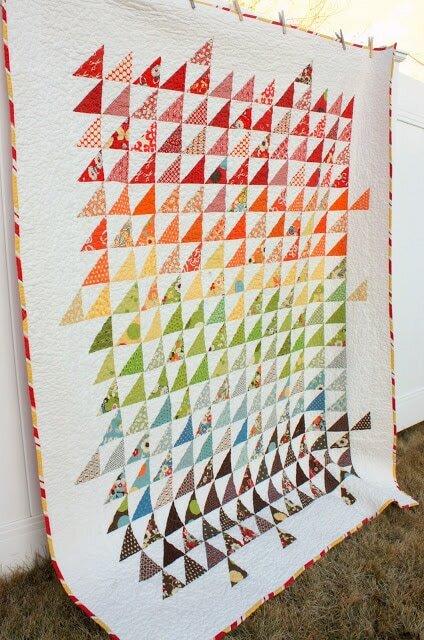 The fun primary colors in this quilt make it perfect for Back to School! 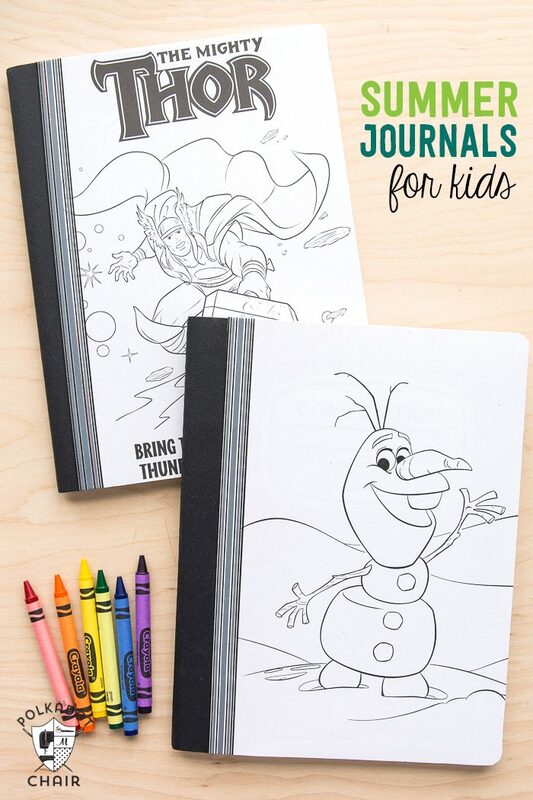 Fancy up some simple composition notebooks with your kid’s favorite characters! 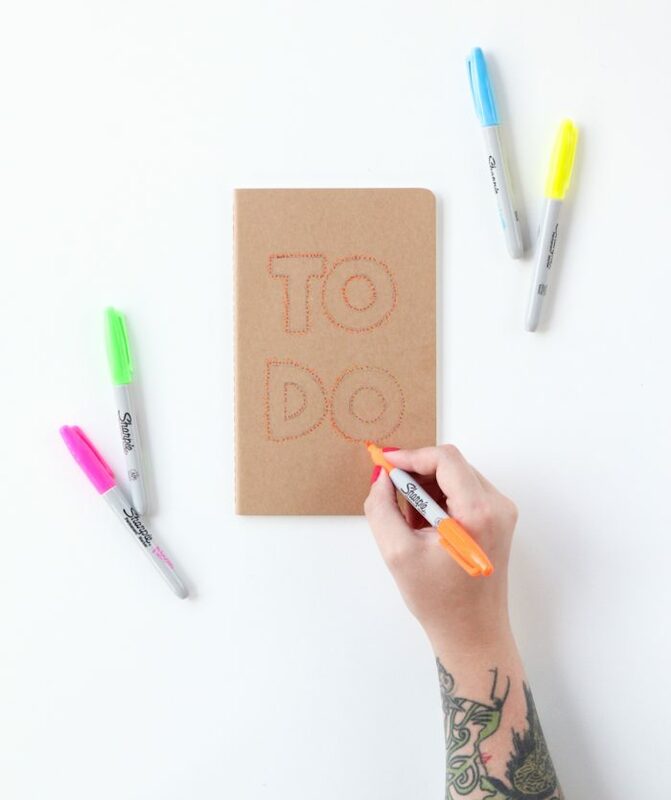 This notebook is so simple but the impact is nothing but! 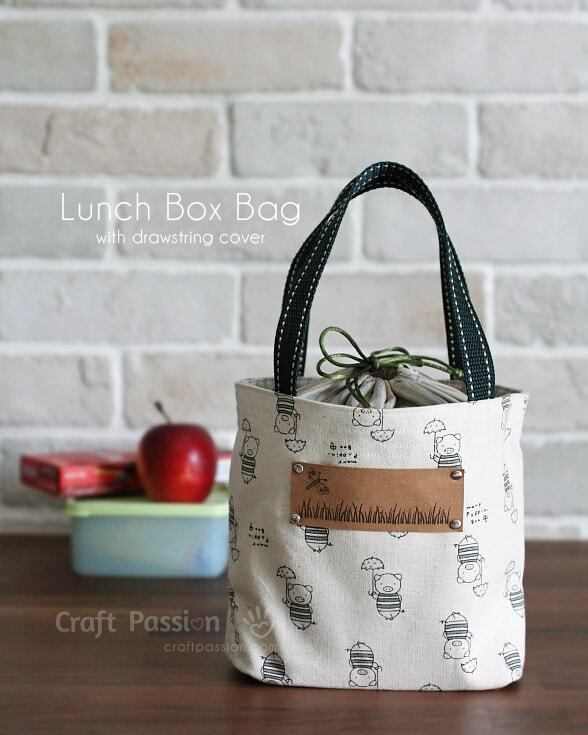 Tote your lunch in style with this fun bag pattern! 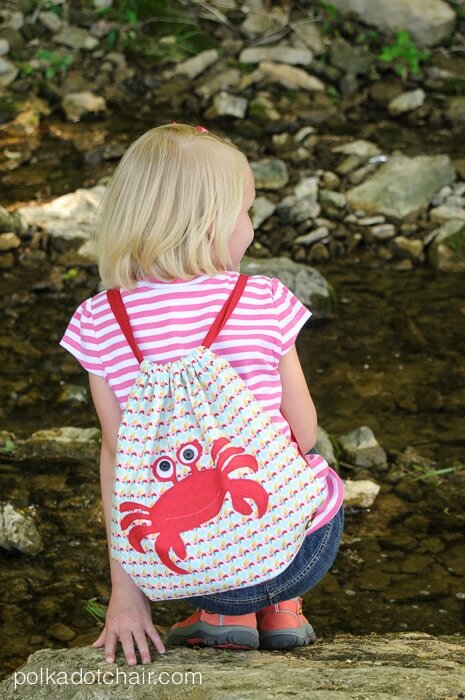 If your little ones aren’t quite ready for a large backpack, this simple drawstring bag may be just right! 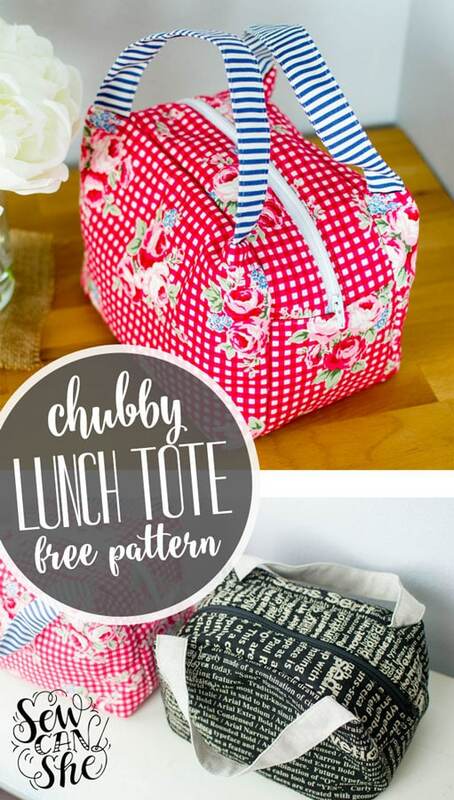 Another CUTE lunch tote sewing pattern! I love that this one has lots of room for yummy treats! 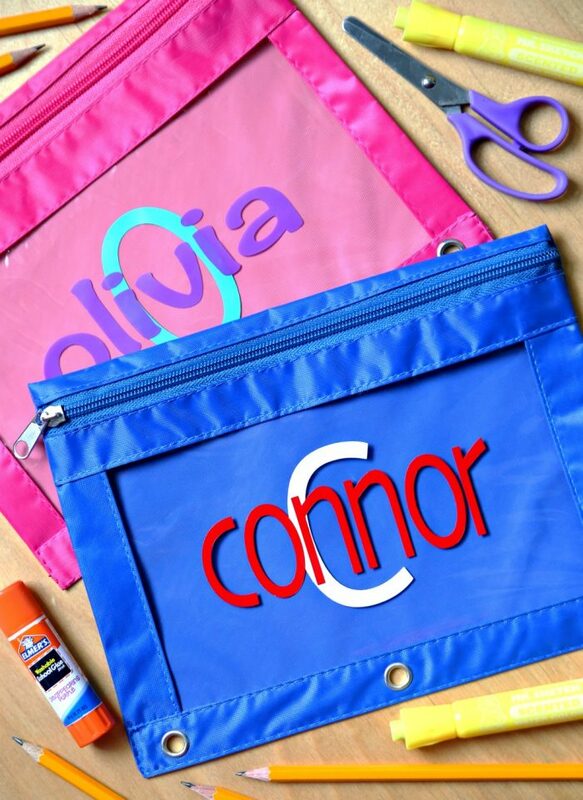 These DIY Back to School or “Back to Snooze” t-shirts are such a cute idea for teens and tweens! 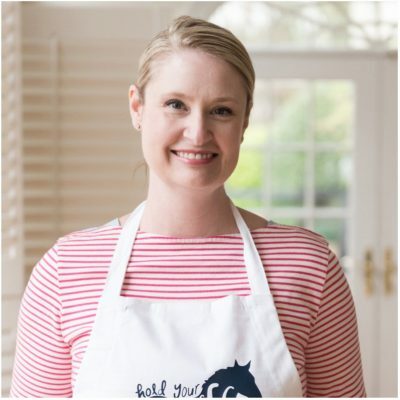 Click through to even a cut file to make your own! 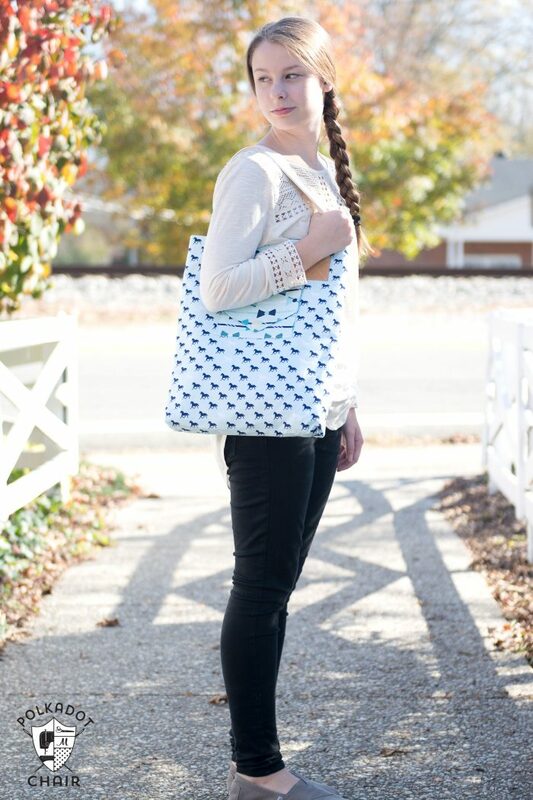 This simple tote bag may be just what your teen needs to take with them to class! Love the cover-up. Looks like something to wear around the house in the cool summer mornings or for lounging. Thanks so much for the free pattern. Love your sight.